I'm looking at this heap of trash in my trash can. What's in it? A Coca-Cola bottle. Cup a n Noodles. A Subway Wrapper. Paper. Funny thing is, the only things I recognize are the corporate logos, and I wrote all over the paper. I guess that's normal though. You're flashed with all of these logos about 100 times a day, and don't even notice until you're in Quick-Check and your brain says "gatorade" instead of ::yawn:: "water". 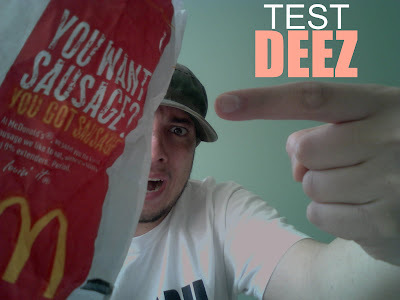 I'm gonna have a taste test with Burger Kang and Mac Donalds vs a Home-made Burger. It's all in the fix-ins. Mac Burger's are all processed goodness with a taste that was manufactured in a warehouse - and evolved a little more somewhere between the truck drive to the restaurant and the 3 months it sits in the jumbo fridge. If you would like to participate in this taste test. 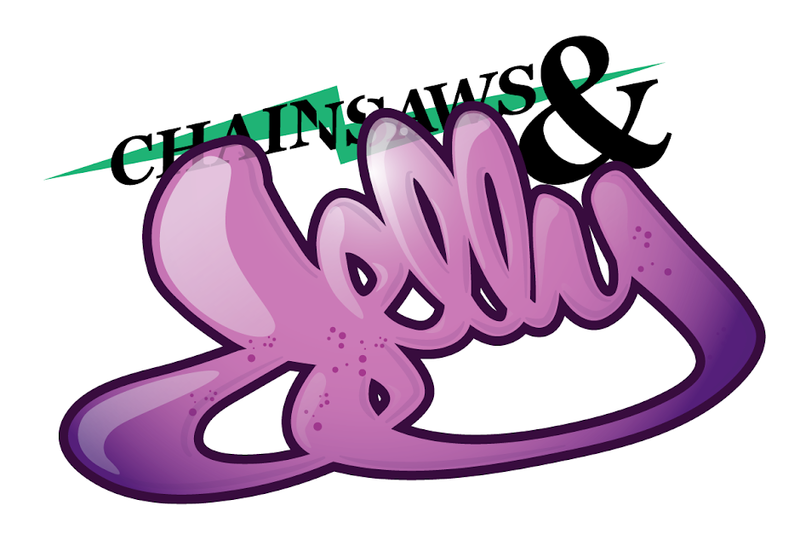 Please send your videos to ChainsawsandJelly@gmail.com. What do you have to do in the video? Find someone who is willing to taste 3 burgers.